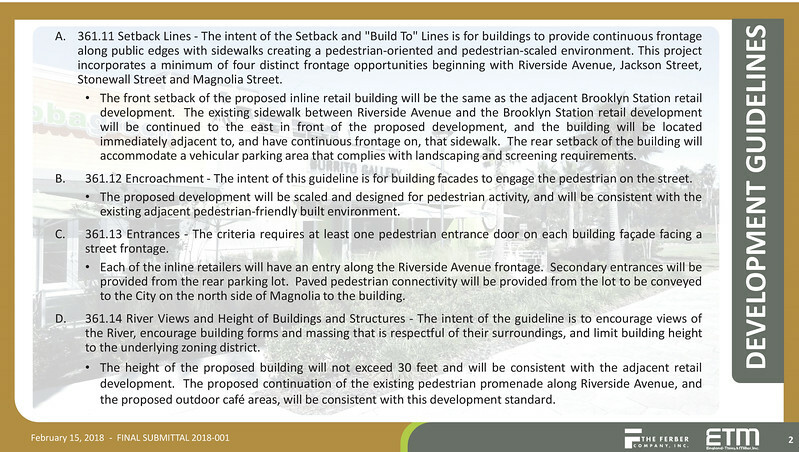 The Ferber Company, Inc. is moving forward with bringing two retail stores and three restaurants to Brooklyn through the redevelopment of a 1.5-acre site at Riverside Avenue and Leila Street. 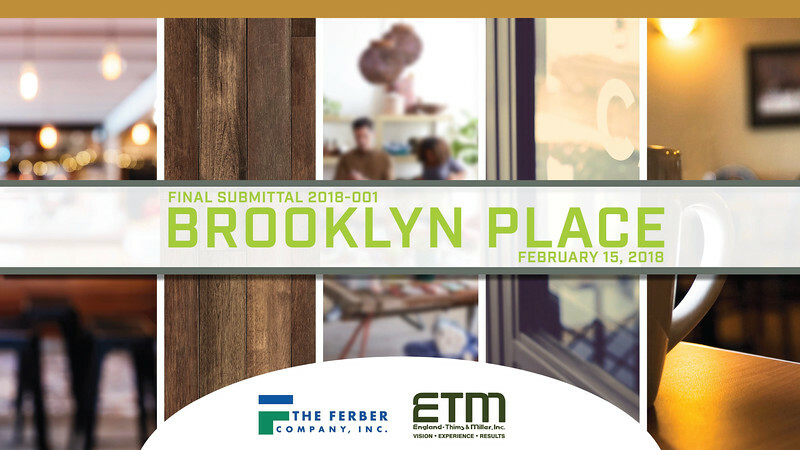 Ferber's proposed Brooklyn Place would be a 12,500 square foot space for multi-tenant inline retail commercial uses, complimenting the adjacent Brooklyn Station development. 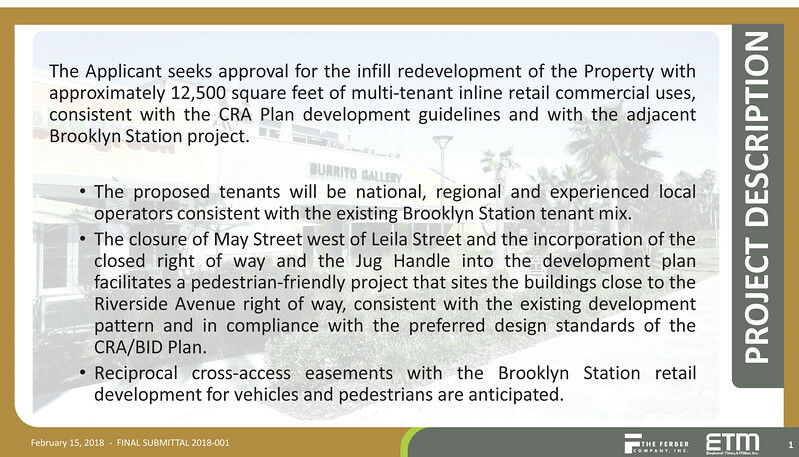 Brooklyn Place's three restaurants and two retail spaces will be occupied by unidentified national, regional and experienced local operators consistent with the existing Brooklyn Station tenant mix. 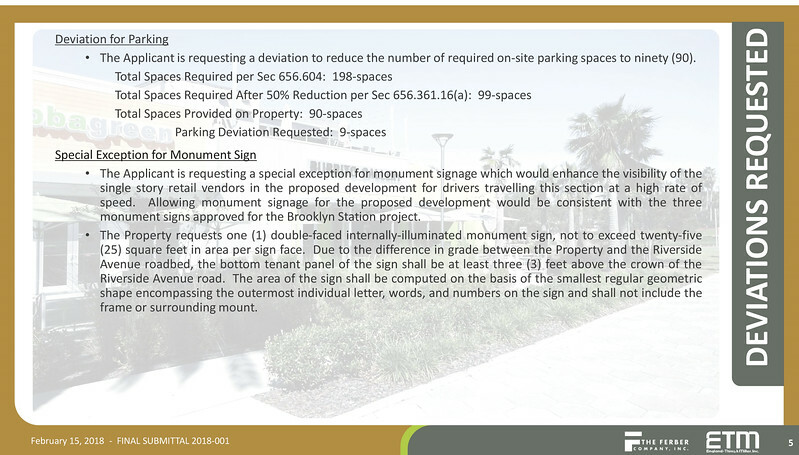 The project is expected to break ground in December and finish by July 2019. 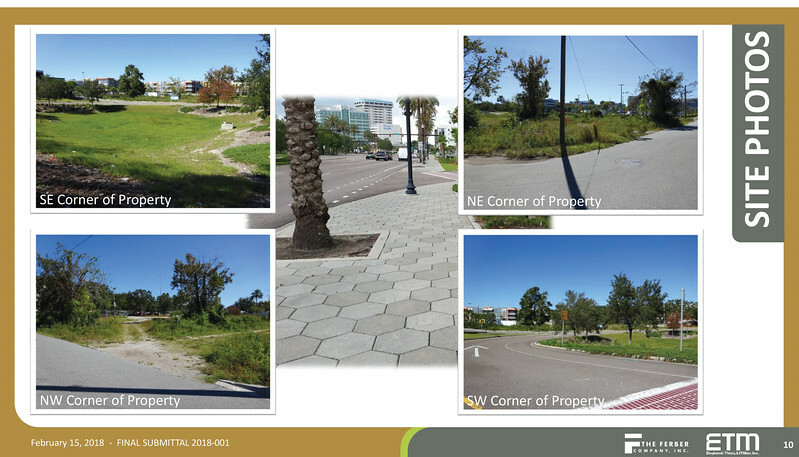 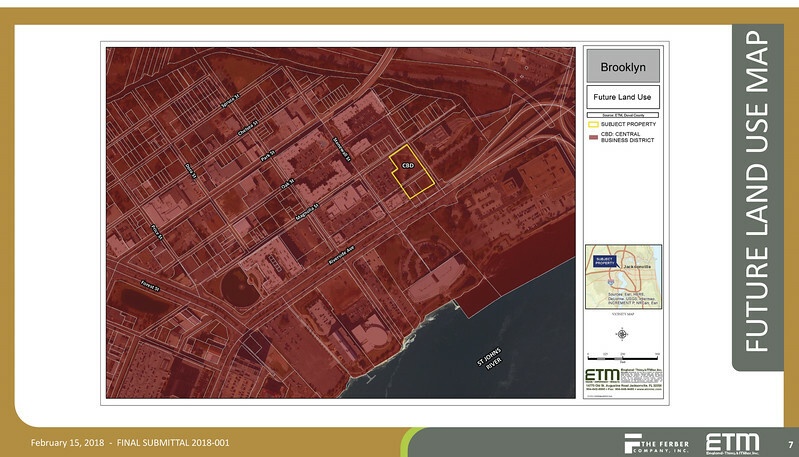 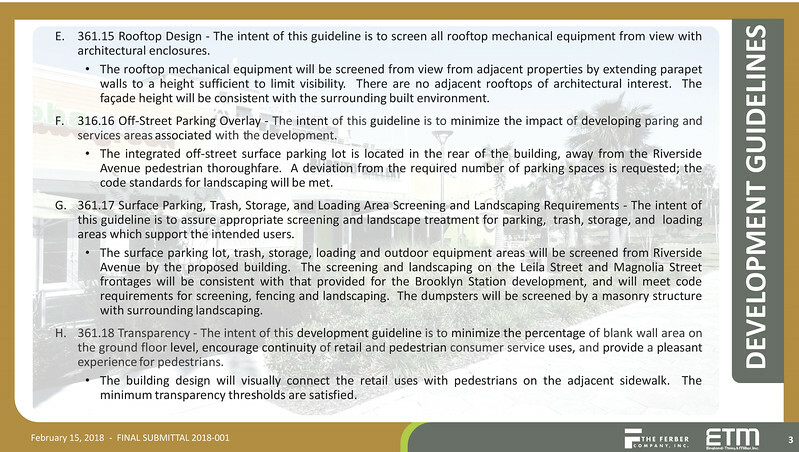 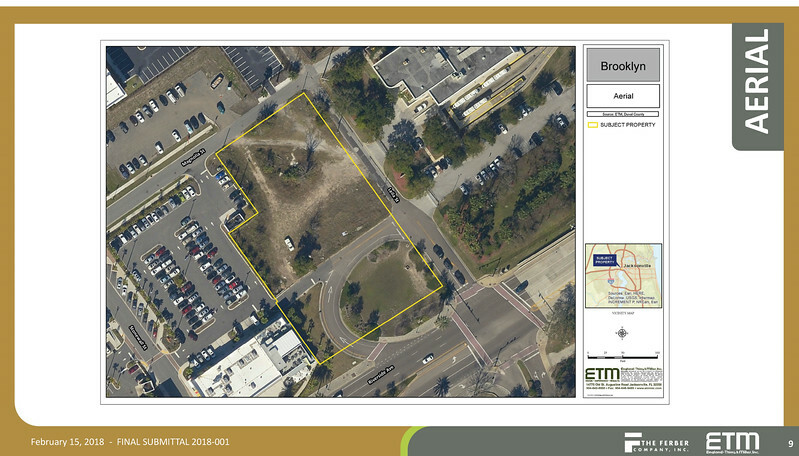 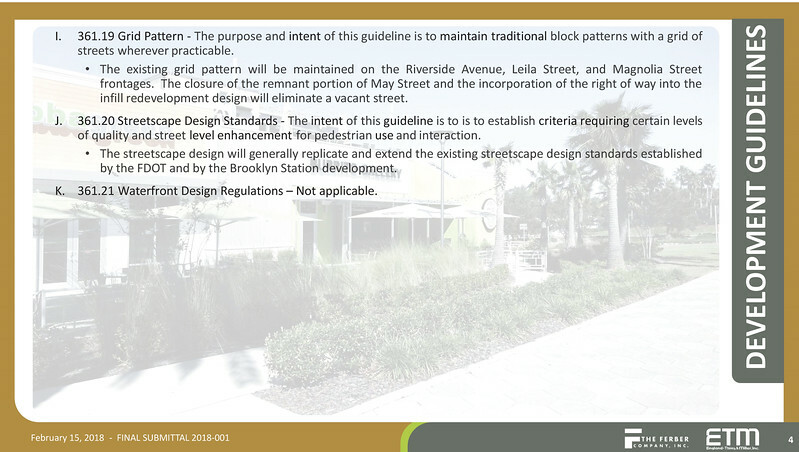 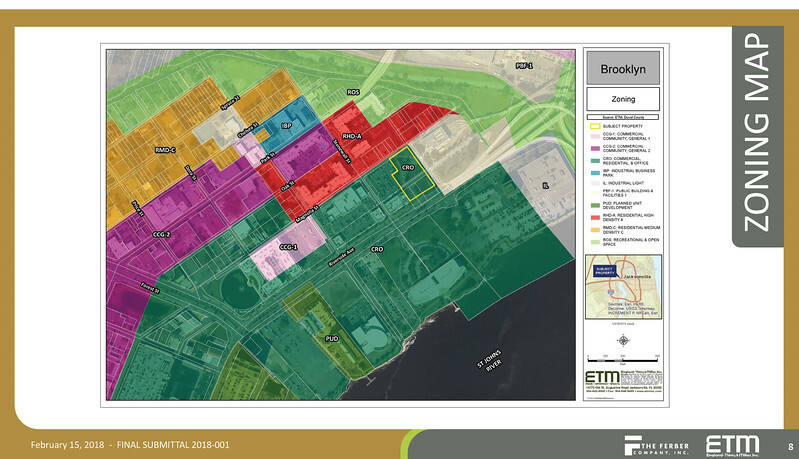 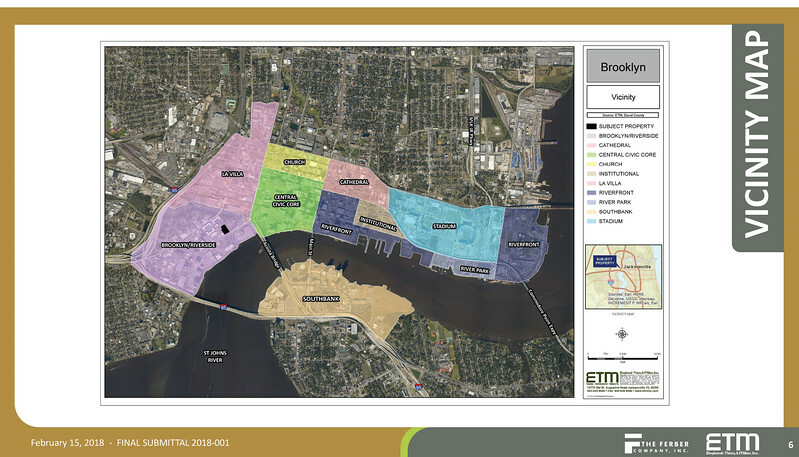 Here's a look at the final approved plan from the Downtown Development Review Board.